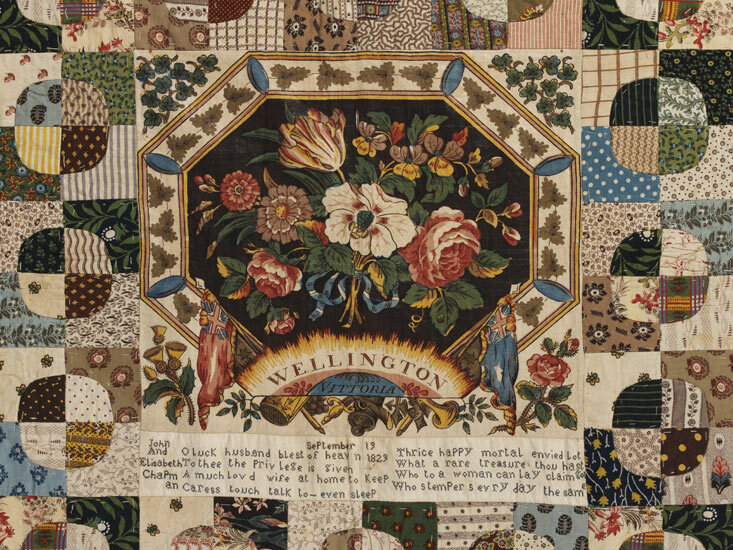 The Spectacular exhibit of quilts dating from 1700’s to 2010 is now open at the Victoria & Albert Museum in London, U.K., which will be on until July 18, 2010. 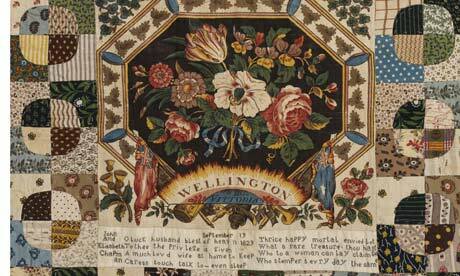 There is so much interest in this showing of British quilts that span such a vast time period. I have heard that record attendance was reported for the first few days of the show. If you’re planning a trip to U.K. during the exhibit, you’ll want to get to the V & A Museum!